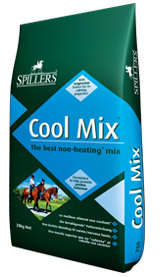 A non-heating* mix, suitable for horses and ponies with low to medium energy requirements. 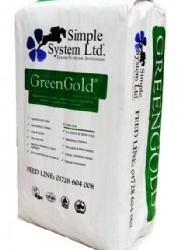 *A non-heating feed is one that is less likely to produce excitable behaviour in some horses and ponies when fed at the recommended rate. 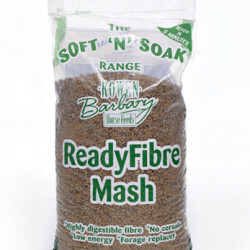 Contains magnesium known for its calming properties. 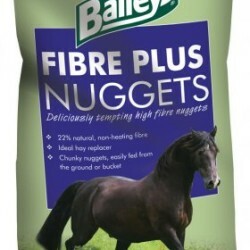 Carefully controlled levels of cereal starch and sugar will help promote positive behaviour in your horse or pony.